The Wabash Valley Community Foundation awarded Hamilton Center $1,500 to implement the Incredible Years. The proceeds will be used to promote proactive parenting skills through education and proven practices. The Incredible Years is a program dedicated to building parent competencies and promoting parent involvement. Parent groups are set up in 12-20 group sessions conducted weekly for up to 3 hours. Group sessions emphasize: strengthening parent-child interactions, nurturing relationships, reducing harsh discipline, and fostering parents’ ability to promote children’s social, emotional, and language development. The program includes interaction with parents through open discussions, brainstorming and values exercises, role play, and activities to use in the home. Dr. Jennifer Hutchens, Clinical Supervisor at Hamilton Center, assisted in implementing the Incredible Years and aids to monitor continued progress and referrals. “This program is different than previous parenting programs implemented. This program is a strength based program, teaching parents how to strengthen attachment and praise with their children first. Research shows beginning with praise and attachment will improve children’s behavior by 70% alone. By focusing on strengths, negative interactions are fewer between parents and children. Parents who have completed the program have raved about its success, and we look forward to offering to more parents throughout the counties we serve,” said Hutchens. 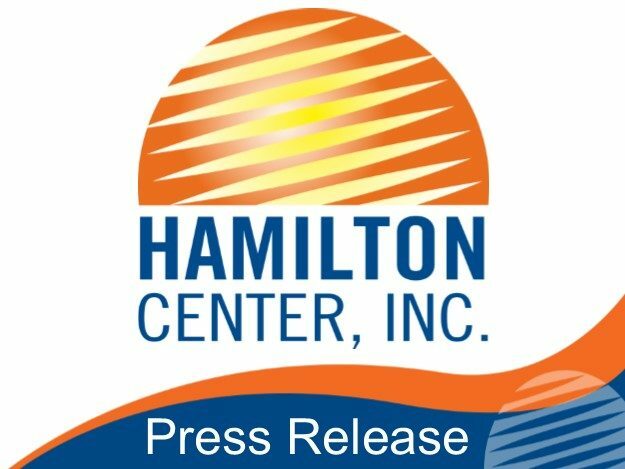 Hamilton Center exists to provide quality behavioral healthcare, wellness and human development services to the community. The vision of the organization is to advance excellence in behavioral health services through compassion, customer responsiveness, innovation and flexibility.